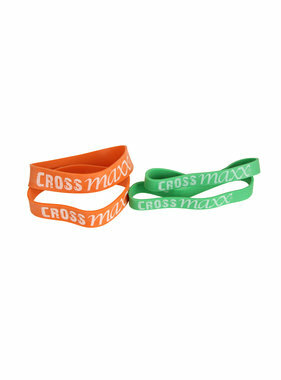 The LMX1180 Crossmaxx® resistance band (level 1 - 5) are great for countless exercises. The bands are 104 cm long and come in six levels of resistance/widths. 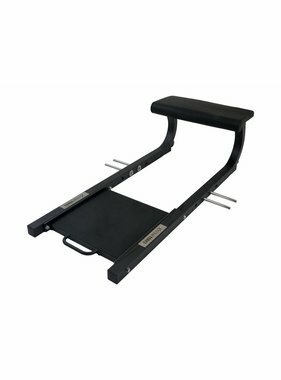 Great for mobility, resistance lifting, stretching, adding resistance to bench presses and much more. 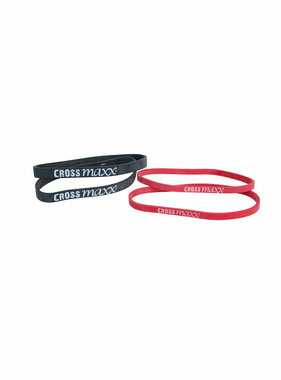 The bands are suitable for intensive commercial use (provided they are used for the right exercises).